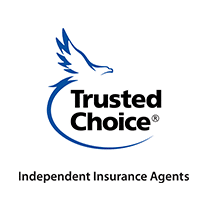 At the Trottier Insurance Group, it is our aim to ensure all of our clients are protected from the unexpected. 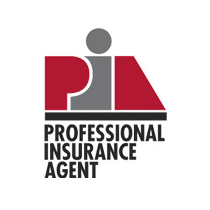 Everyone makes mistakes, even professionally, and that’s what makes professional liability insurance so important! 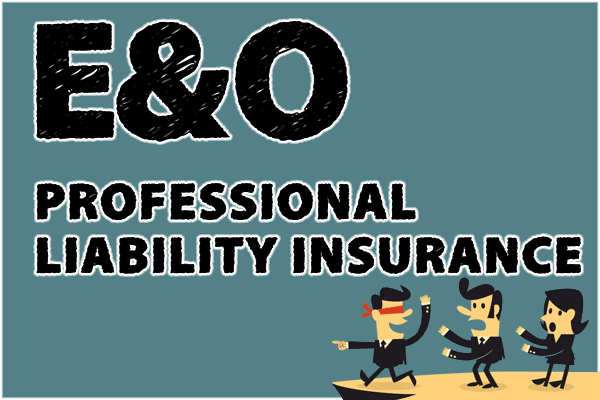 Professional liability is more commonly known as Errors & Omissions (E&O) Liability Coverage. The coverage protects against claims causing financial harm due to mistakes on your part (errors) or because you failed to perform service (omission) as promised. Common professional liability claims involve misrepresentation, violation of good faith and fair dealing, and inaccurate advice. Want to learn more and make sure your business has the coverage it needs? Call us at (262) 652-7963 today.